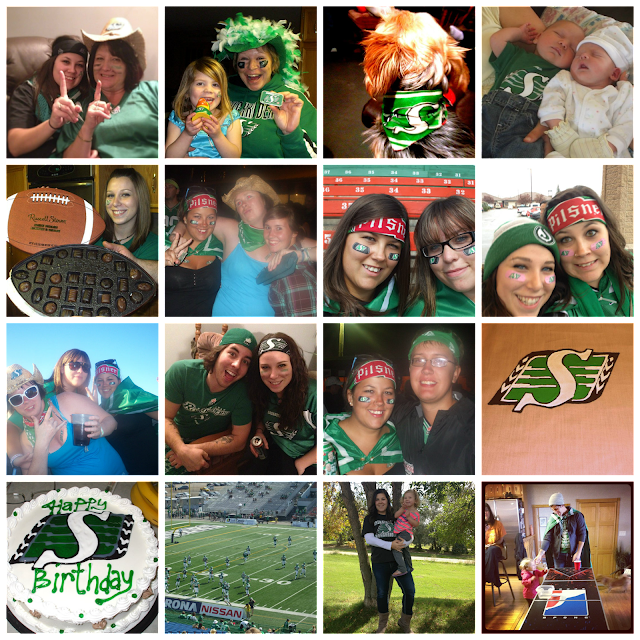 Fun fact about me: I am a Saskatchewan Roughriders fan. Never heard of them? I get that a lot. The Riders are a part of the CFL - Canadian Football League. 10 years ago I would have never imagined that I would be a sports fan like I am today. I don't miss a Blue Jays game (and if I'm away from a tv I'm checking live updates on my phone constantly) and I bleed green in support of the Riders. My 18 year old self is wondering what the heck happened to me. I honestly can't even remember when I first started getting into football but if I had to guess it would be around 2007 in my last year of College. My family all got into the Riders, and so did our camping family, and the rest is history. 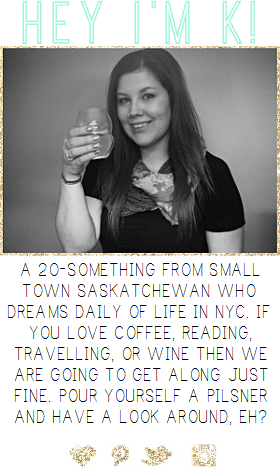 To learn more about my (and the entire province of Saskatchewans) love for the Riders start here. (my post from last years Football Friday link up with Erin!). I'll wait right here.... Done? Okay, moving on. If you're not wearing green (or some kind of Rider apparel) on game day then you are persona non grata around these parts. You just don't do it. On the days where both the Blue Jays and the Riders play I usually have to do an outfit change halfway through the day so I can show support for both teams. I wouldn't want anyone to think I didn't support my teams! Saskatchewan only has one professional sports team in the Riders. 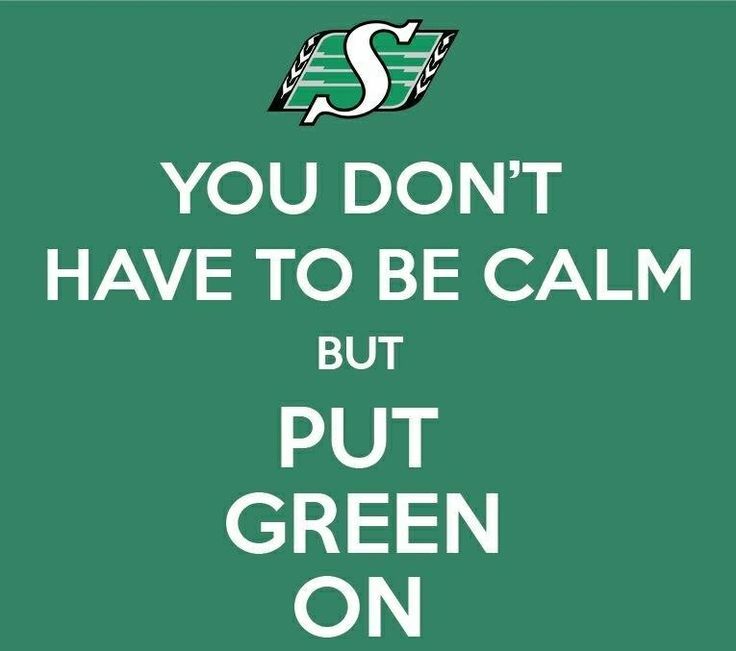 There is no NHL team out of Saskatchewan so our entire province rallies behind the Riders and the stadium is always full on game day. I only live 2 1/2 hours away from Regina and I've only managed to make it to three games in my life AND it's been almost 2 years since I've been to Mosiac Stadium (I need to fix that!). Saskatchewan weather can be super fickle - I've been to a game where I almost got heat stroke, a game where I was chilled to the bone after it poured the entire game, and a game in -20 weather. But I was still there. No matter the weather conditions the stands are still packed in support of the team - no matter what the Riders record might be. Speaking of that... the Riders are currently at 0-7. The last time they started out the season like that was 1979. We lost our Quarterback to a season ending injury (after he was out for half of the last season with another injury) in the very first game of the season and the backup has been placed on the 6 game injured list since the 5th game of the season. But Rider Nation isn't giving up on our team and we'll still be filling the stands and watching from home like their record was at 7-0. Go Riders! Do you care about/like hockey at all? Of course the Canadian stereotype is that ever Canadian is all about hockey. I can't even imagine -20 degrees! Holy cow! The lowest it gets around here in the winter is the 20s, and that's suuuper cold for here. 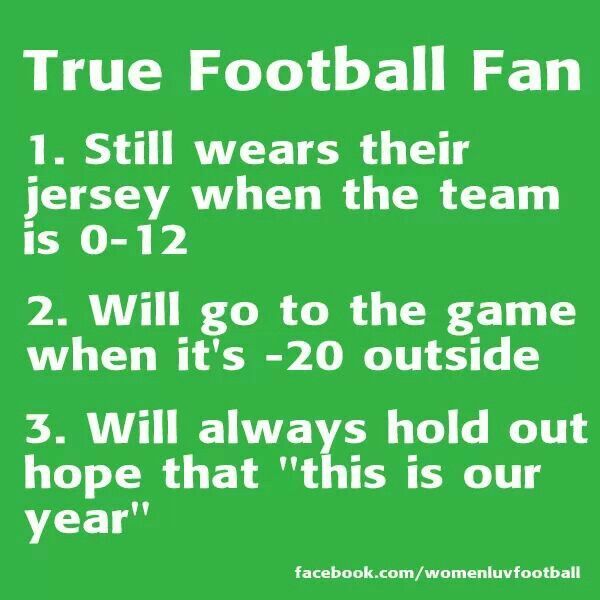 Those "True Football Fan" items are on point! As a Cleveland Browns fan I know them all too well!